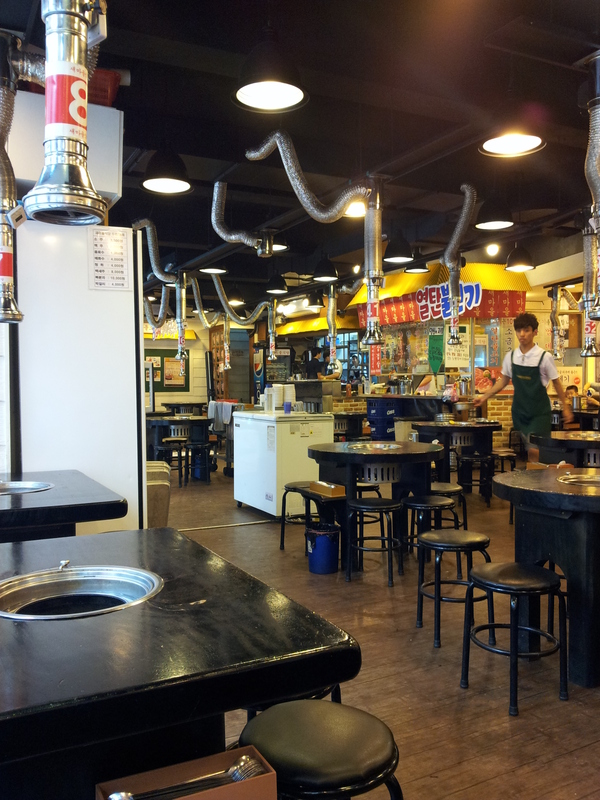 Whenever someone asks me how I enjoyed living in South Korea, I will inevitably start talking about the food. No matter what the question is, food is always the answer. Why? The consistent balance of flavour: salty, slightly sweet, and reliably spicy. The value: meals are cheap, filling, and come with enough side dishes to leave you questioning how much you actually ordered. The diversity: if, like me, you come from a city without a large Korean population, your knowledge of Korean cuisine may be limited. There is so much to it. So much diversity in cooking techniques, regional variation in flavours (not everything is salty/sweet/spicy), and multiple influences on the way food is shared and prepared. Ok, enough preamble. 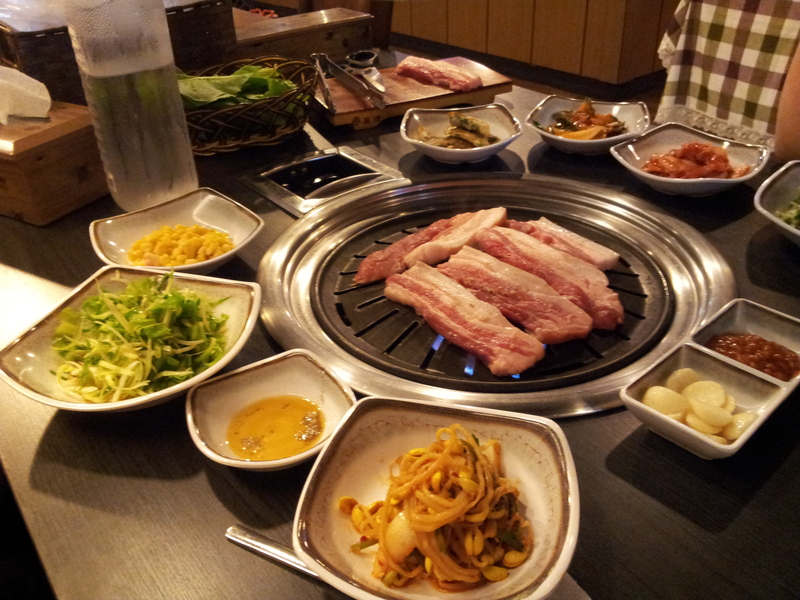 Here’s Part One of the Korean food series: Korean Meats. One morning in rural South Australia, I arrived at a vineyard for my grape-picking job, shortly after the sun had risen. The mist was still suspended above the vines, and the air was cool. As I approached, I squealed as I noticed three kangaroos nearby, hopping away through the rows of grapes. Sound romantic? I thought so too, at first! Not only is following the Australian harvest trail and picking produce a great way to save money fairly quickly, it allows you to extend your stay for another year, if you’re on a Working Holiday Visa. However, it’s not all kangaroos in vineyards. (That only happened once!) Harvest work is tough; you have to be prepared to work for long periods of time without a day off, to work quickly if you want to earn a decent wage, and to accept that you will probably come face to face with some not-so-cute Australian wildlife. Still think you might be up for harvest work? Read on to learn about a day in the life of an orange picker.